Our goal is to make sure that when your AC goes out in the middle of the summer, you are not left sweating in your home. We’ll be there quickly, providing the prompt repairs you need to stay cool no matter how hot it gets outside. No matter how bad the problem may be, we will find a solution that works for you. 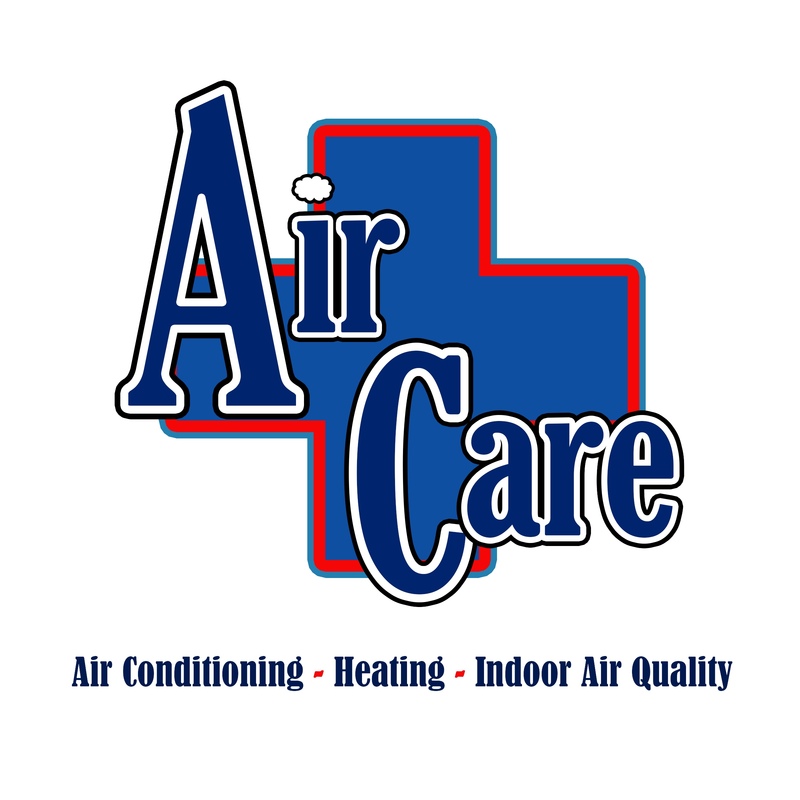 We are happy to help with AC problems Monday through Friday, 8:00 a.m. to 5:00 p.m. Our team is proud to serve Sioux Falls, SD, and the surrounding area. Call today for an effective contractor.